The city of Kiev oblast. 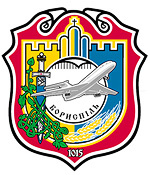 Boryspil (Russian spelling “Borispol”) is a city located in Kyiv region of Ukraine. 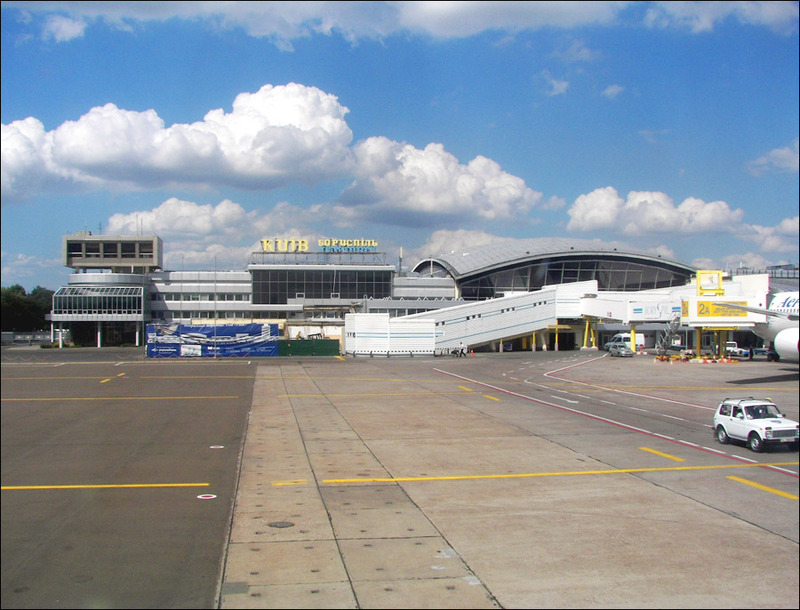 It is the city where main Ukrainian international airport (Boryspil International Airport - KBP) is located. 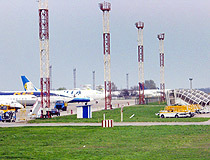 The airport is situated about five kilometers from the city. Economically and geographically the city is conveniently located at the distance of 38 km from south-eastern railway station of Kyiv. Area code - +380 4595; postal codes - 08300-08318. Local time in Boryspil city is April 21, 9:14 pm (+2 UTC). 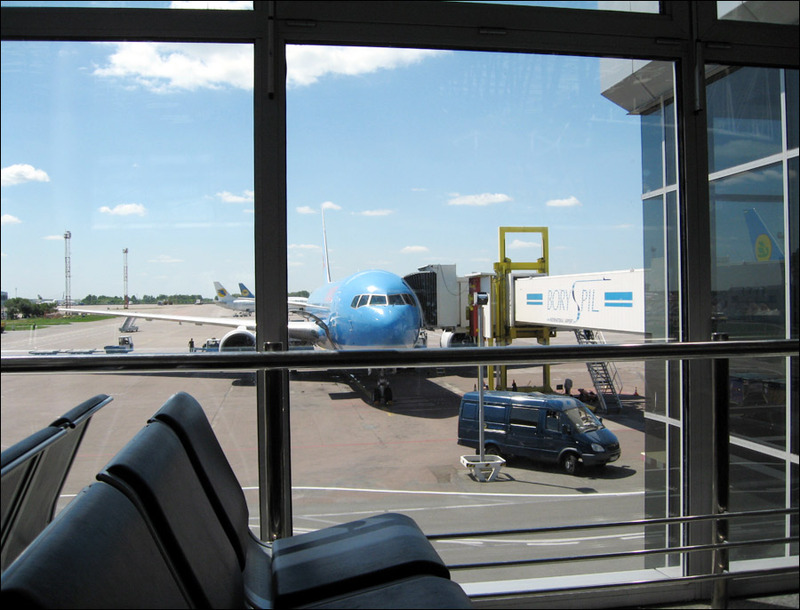 5 October, 2012 / Boryspil International Airport - Terminal "F". 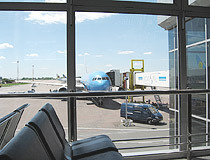 11 June, 2012 / The new terminal "D" of "Borispol" airport. It is one of the oldest towns in Kyiv region which in chronicles is known as Letch, Lto, Olto. The first record refers to the early 11th century when, in the war of 1015-1019, the son of the prince Vladimir prince Boris was killed on the Alta River. 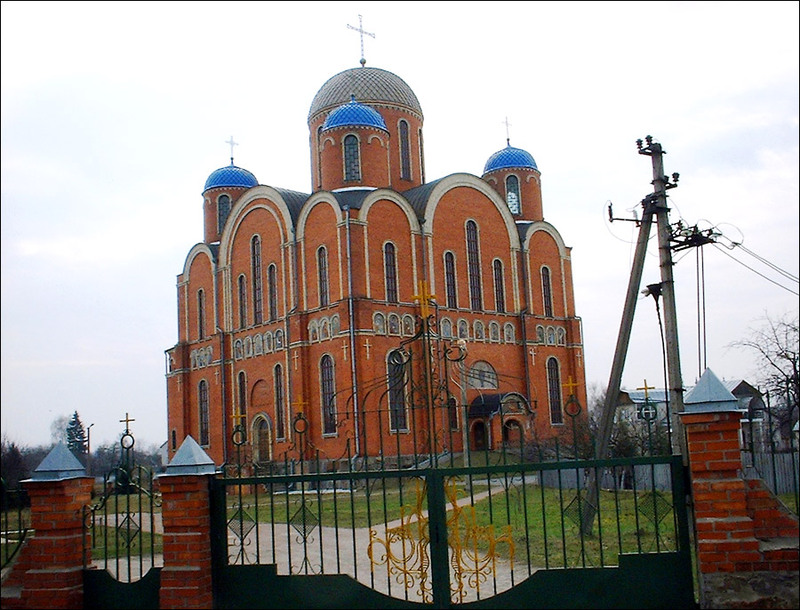 In 1117, Vladimir Monomakh built a stone church in that place. Letch was destroyed by Tatar-Mongols in 1239. In 1508, this territory belonged to Pustynno-Nikolayevsky monastery which possessed it till the end of the 16th century. Apparently at that time the town received its current name. 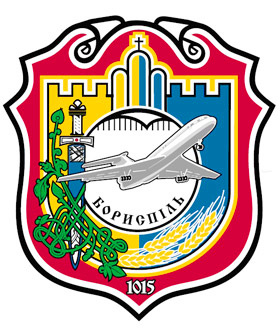 Boryspil was mentioned in Polish documents in 1590. In 1596, Polish king Sigizmund III added the town to his property. From 1623 to 1648, it belonged to magnates Zholkevsky. During Polish ruling, the town was granted Magdeburg law. It was destroyed several times in Russian-Polish war of 1654-1667. After the war, the territory was passed to the Russian state. At the end of the 19th century, the town numbered about 5,000 inhabitants. During the Russian Civil War, the power in Boryspil was taken by opposite sides a lot of times. Finally, in 1921, Soviet power established there and the city became a part of Kyiv region. In 1965, an international airport was opened here. The city is crossed by a highway Kyiv - Kharkiv and by a railway. The largest Ukrainian airport, the State International Airport “Boryspil”, provides regular flights to 40 countries of the world. Over 140 flights are made within 24 hours. 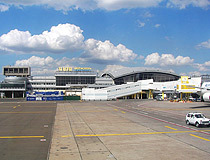 Boryspil airport is one of the most important transport centers in Central Europe. It is the largest air gates of Ukraine and an important transportation juncture of national importance. The airport has an international certificate and is a real member of the International council of airports in Europe (ACE). The author of the words of Ukrainian national anthem “Sche ne vmerla Ukraina” Pavel Platonovich Chubinsky was born, lived and worked in Boryspil. Boris and Gleb Church. 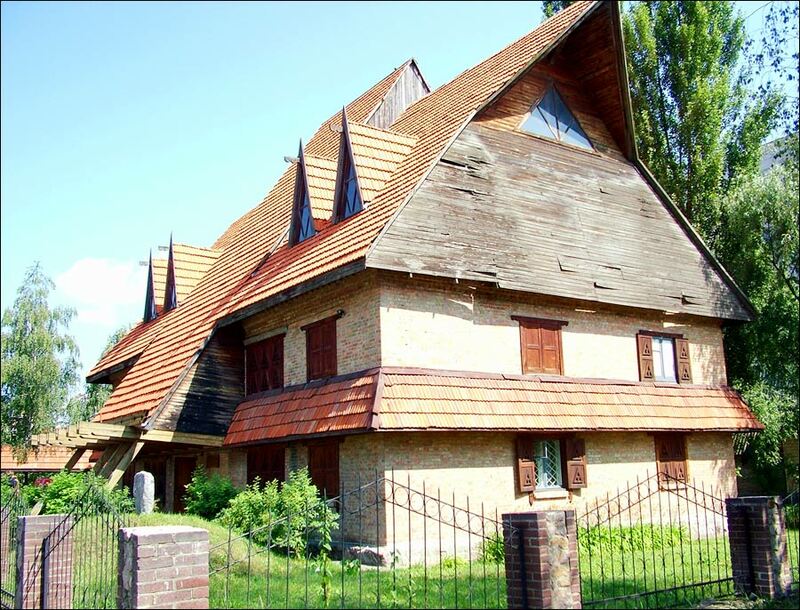 This majestic church named after the ruined church of princedom times was built in the 20th century. 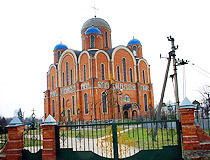 The project of the church was designed by Archbishop of Cherkasy and Kanev Sophronia. Kyiv Shlyakh Street. Local history museum. The museum has more than 13 thousand exhibits. The exhibition is, in particular, about famous people of the city: Cossack families of Sulima and Bezborod’ko, poet I. Nekrashevich, ethnographer P. Chubinsky. Kyiv Shlyakh Street, 89. Boryspil airport museum. 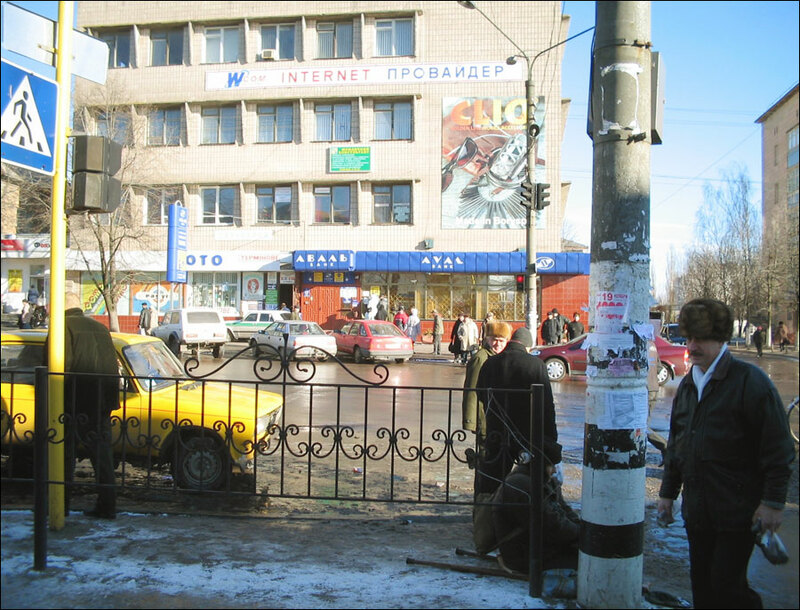 Kommunisticheskaya Street, 15. Bowling club “Concord”. Kyiv Shlyakh Street, 14. Movie theater “Europe”. Kyiv Shlyakh Street, 71. Municipal theater. 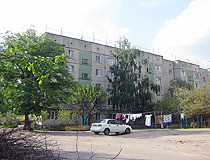 Dzerzhinsky Street, 1. 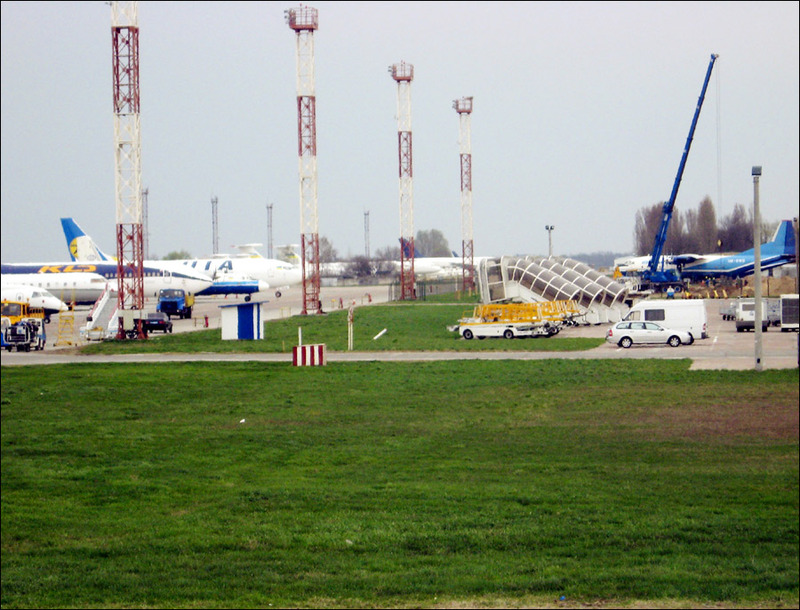 The central park of Boryspil. Kyiv Shlyakh Street, 69-a. Hotel “Old Port”. The hotel is located close to the airport, about 3 minutes by car. Main services: parking, airport transfer, Wi-Fi, translator, taxi. Kyiv Shlyakh Street, 2. Contact phone: +380 44 281 79 57. Hotel “4 Seasons”. This new three-storeyed hotel located in the central part of Boryspil. It was opened in 2008. There is a restaurant about 300 m from the hotel. Main services: parking, two saunas, mini-market, taxi, Wi-Fi, laundry. Gorky Street, 6-a. Contact phone: +380 4595 6 42 30. Hotel “Stara Vezha”. It is a new modern hotel located in the center of the city, about 7 km from the airport and 300 m from highway Kyiv - Kharkiv. Main services: restaurant (Ukrainian and Russian cuisine), bar, parking, English speaking personnel, laundry, excursions, translator, guide, car renting, safe, Wi-Fi. Botanicheskaya Street, 1/7. Contact phone: +380 44 592 03 98. Mini-hotel “Altaris”. Private mini-hotel located near highway Kyiv - Kharkiv, about 10 minutes by car from the airport. Main services: parking, taxi, jacuzzi, billiards, gym, sauna, Internet. Serov Street, 32. Contact phone: +380 67 54749 94. 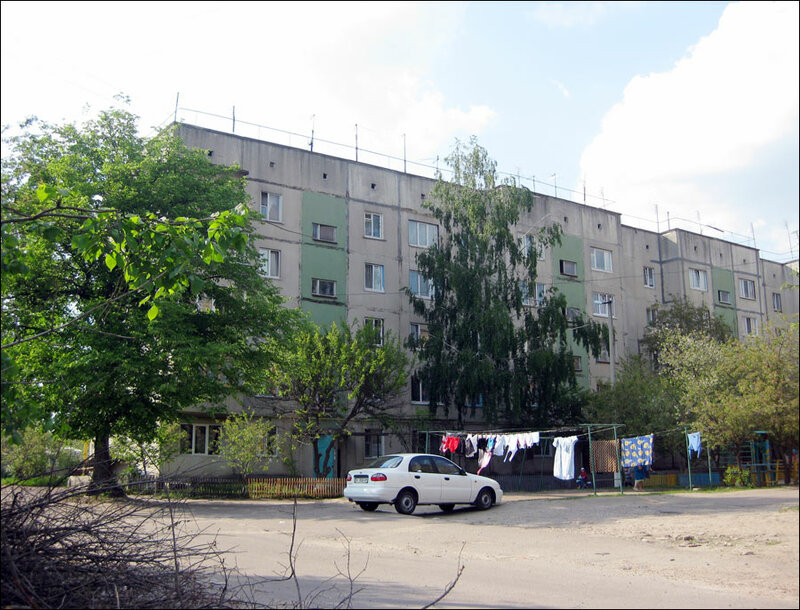 Hotel “Boryspil”. The hotel is located on the territory of the airport. Main services: restaurant (European cuisine), cafe, sauna, pool, currency exchange, taxi, airport transfer, parking. Contact phone: +380 44 281 71 05. Hotel “Airport”. This hotel, built in 2004, is located in the quiet area of the city. Main services: laundry, cafe (European cuisine), safe, taxi, airport transfer, parking. Frenkel Street, 3. Contact phone: +380 44 281 73 76. Hotel “Galant”. The hotel is located in the central area of the city. Main services: cafe (European cuisine), sauna, billiards, Internet, parking. Golovatogo Street, 18. Contact phone: +380 4595 6 28 88. Mini-hotel “Non-stop”. The complex of mini-hotel, restaurant and barbershop located near the center of Boryspil. Main services: parking, taxi, excursions. 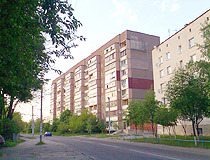 Sotsgorodok, 276. Contact phone: +380 4595 6 33 60. Hotel “Ligena”. 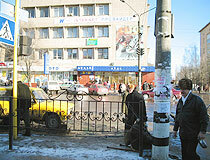 The hotel in the south-western part of the city, about 2 km from the center, 7 km from the airport and 17 km from Kiev. Main services: cafe (European cuisine), pool, bathhouse, laundry, airport transfer, parking. Gorky Street, 53. Contact phone: +380 44 331 87 15.
harry asks: Boryspil International Airport - how far is the airport from fighting going on now? The distance from Boryspil to Lugansk is about 790 km, from Boryspil to Donetsk - 660 km.